We are an independent environmental services company that began operations in 1988. Our headquarters is outside of Boston, and we have facilities all along the East Coast of the U.S. 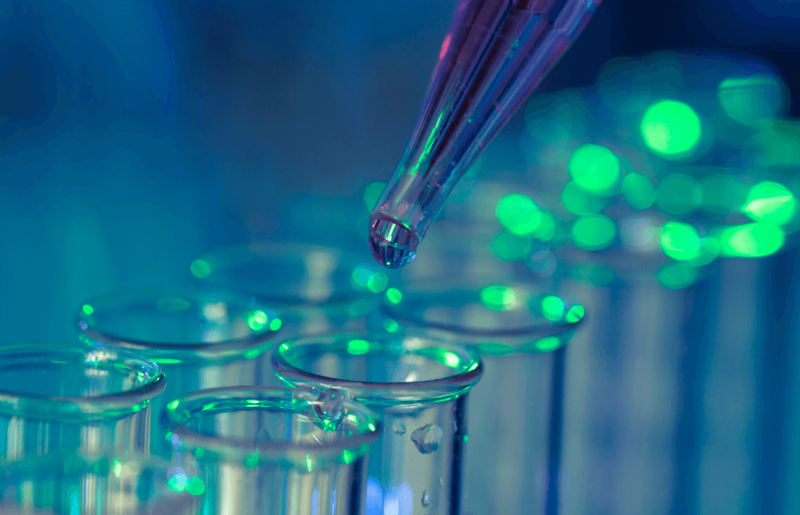 In addition to laboratory relocation, we manage the characterization, profiling, packaging, transportation, disposal, and treatment of a wide range of chemical waste, lab packs, pharmaceutical waste, hazardous waste and other regulated material. I have technical question, who do I email? Triumvirate Environmental has been in the laboratory waste disposal and management business since 1988. We have an experienced team of experts that can help you relocate your laboratory, minimize your hazardous waste and find the lowest cost and most environmentally sustainable solution for disposal. Laboratory relocation is part of doing business in life sciences, biotech and pharmaceutical industries. Whether you are expanding into a new space, renovating, moving operations, consolidating laboratories, or decommissioning a facility, laboratory cleanout and relocation can be complicated and costly. If part of a real estate transaction or facility closure, you likely need help navigating environmental regulations & liabilities. Call 866-543-2195 today to speak with one of our friendly and attentive experts about your laboratory relocation project. We look forward to speaking with you about your laboratory relocation needs.